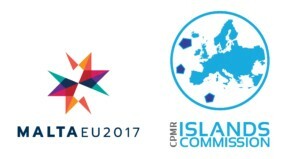 The positive role islands can play in debates on the future of EU policy will be among the key discussions at the upcoming Annual General Meeting of the CPMR’s Islands Commission. Taking place in Gozo, Malta on 9 March, the meeting will bring together the CPMR’s island member regions, along with MEPS and representatives from the European Commission’s DG REGIO and DG ENERGY, the European Economic and Social Committee (EESC) and the Committee of the Regions. Speakers at the event will include Anton Refalo, Minister for Gozo, Dr Ian Borg, Parliamentary Secretary for the Maltese EU Presidency 2017 and EU Funds, and Nektarios Santorinios, Deputy Minister of Shipping and Insular Policy for the Greek Government. Vasco Cordeiro, President of the CPMR and the Government of the Autonomous Region of the Azores, will also speak at the meeting, along with George Hatzimarkos, President of the Islands Commission and Governor of the South Aegean Region. Eleni Marianou, CPMR Secretary General, will outline the CPMR vision on territorial cohesion in Europe. Discussions will include sessions on the ‘Proposed approach to the future of Europe’, and ‘Islands Commission reflections on post-2020 Cohesion Policy’. There will also be a debate on ‘Islands as pioneers towards energy transition’ and a discussion on the ‘Best approach in EU policies in support of investments, accessibility and entrepreneurship’. A Final Declaration will be voted by the member regions who attend the meeting. 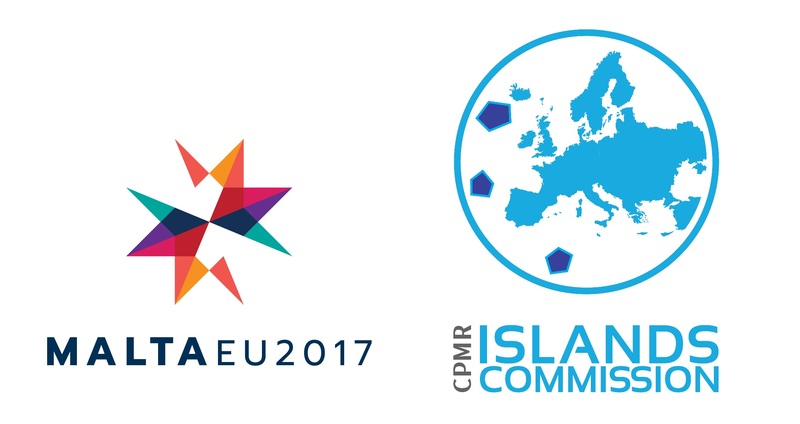 Visit the CPMR Islands Commission website for more information about the meeting, including the agenda and practical guidance.